If you have a successful, thriving business that you’d like to expand, becoming a franchisor is definitely a good option, especially if you are trying to limit the upfront costs of the expansion, but it is not right for ever business. Sometimes opening up your own second and third locations on your own is the smarter choice. Just because your one business is doing really well is not a guarantee that franchisees will be interested in buying into your brand. Make sure you have the right concept. Not all business concepts are conducive to franchising. It is not enough to have a profitable bottom line. You need to offer familiar products in a unique way, and it needs to be a model that your franchisees can easily follow and have similar success with. Sometimes being too unique can be bad for business. Consider trying to expand on your own first. There are a lot factors that can play into why a particular business is successful. Before franchising, you need to make sure that your business’s success is not dependent on a certain location and customer base or one particular person’s talents. Do your research. You never want to go into anything blindly so always do your homework. You know that your concept is successful in your current location, but is there a demand for it in other places in the country? How about internationally? Is the marketplace already glutted with too much of the same thing? •Ask yourself if you have the right personality. Not everyone is equipped with the right personality to be a franchisor. It definitely requires a different skill set then what makes a good individual business owner. As an owner of an individual business, you probably have your hand in every aspect of daily operations. Each day is filled with new challenges as you interact with customers and staff as you focus on delivering the perfect product. As a franchisor, you will be taking more of a backseat when it comes to daily operations of your stores. Instead you will be focused on selling franchises and providing a strong support network for your franchisees. • Also you need to factor in the cost of establishing a franchise program. You will need to hire more staff and spend more money of promoting the program. If you are new to owning your own business and like the idea of having the advantage of a strong brand and support structure behind you, then you might want to consider becoming a franchisee in an already established franchise program. There are a lot of benefits with going this route, but again it is not for everybody. One big benefit is that you are given an already established product or service to sell allowing you to capitalize on the franchisor’s brand name recognition and that you are offered a support structure and training to help you get your franchise unit up and running. 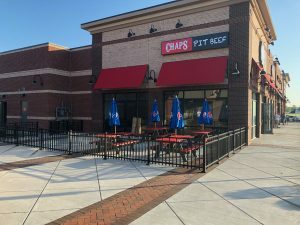 Typically the franchisor will help you with financing and constructing your store as well as with the grand opening and ongoing management support. One drawback though is that you do not have complete creative control. You have to adhere to all the regulations agreed upon in the franchisee agreement and you can’t just make whatever changes you want. Often times you will have to buy your supplies directly from the franchisor whether or not you think you can get a better deal somewhere else. Plus, there is the financial burden. Besides the initial franchise fee to get started, you will also have to pay royalties and advertising fees. If you definitely want to get into the franchise business as a franchisee, one the biggest decisions you will have to make is picking the right franchise to join. There are so many out there offering both products and services so you really need to have a heart to heart with yourself about what would be the best fit for you. You also should interview a bunch of franchisors and their franchisees to find out more about their particular type of franchise. BBQ franchises are growing in popularity. Barbecuse cuisine is guaranteed to draw large crowds and there is plenty of room to add your own personal tweak to the barbecue. If you personally love barbecue, it is a no brainer. Are there certain products, services, brands that I am passionate about? 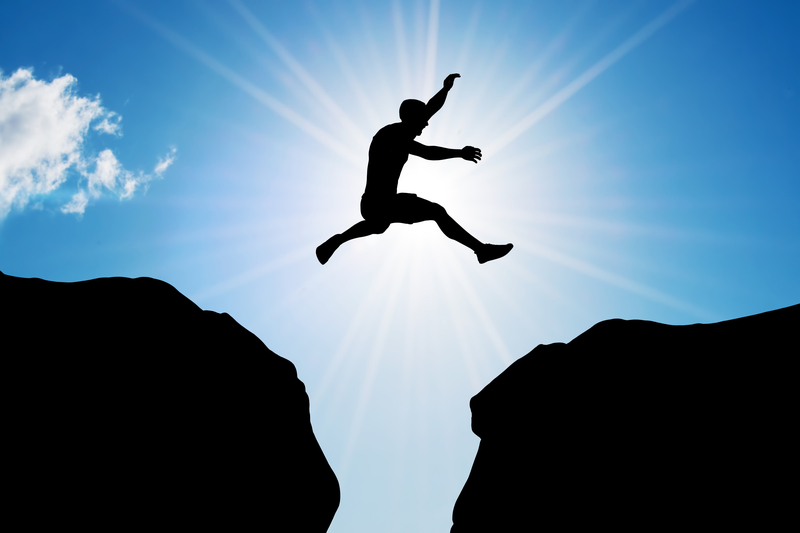 Are there certain values that are important for potential franchisor to have? There are a lot of factors that go into whether a franchise is successful or not. 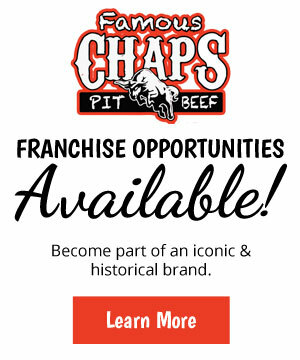 If you are passionate about barbecue, consider joining one of the top BBQ franchises like Chap’s Pit Beef. Give them a call today.